You can search the library catalogue - Koha by "Keyword", "Title", "Author", "Subject", "ISBN", "Series" and "Call Number" respectively. You are welcome to browse or borrow the books. Feel free to contact our library staff for more details. Information literacy is a set of abilities that allows you to identify, locate, evaluate, and use information effectively. 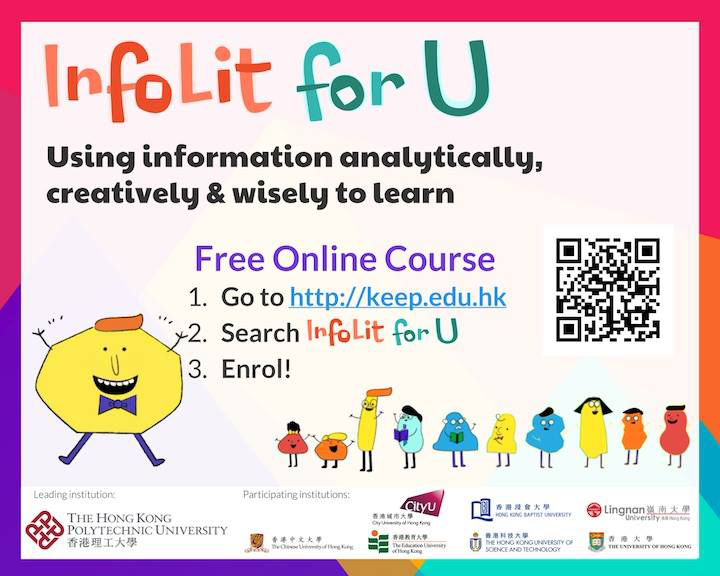 InfoLit for U, a self-paced MOOC designed by the library of all 8 UGC-funded universities in Hong Kong, is a great place to start with your learning of Information literacy. These skills will help you a lot on your university study, academic research, and future careers. Click here to enroll the course! 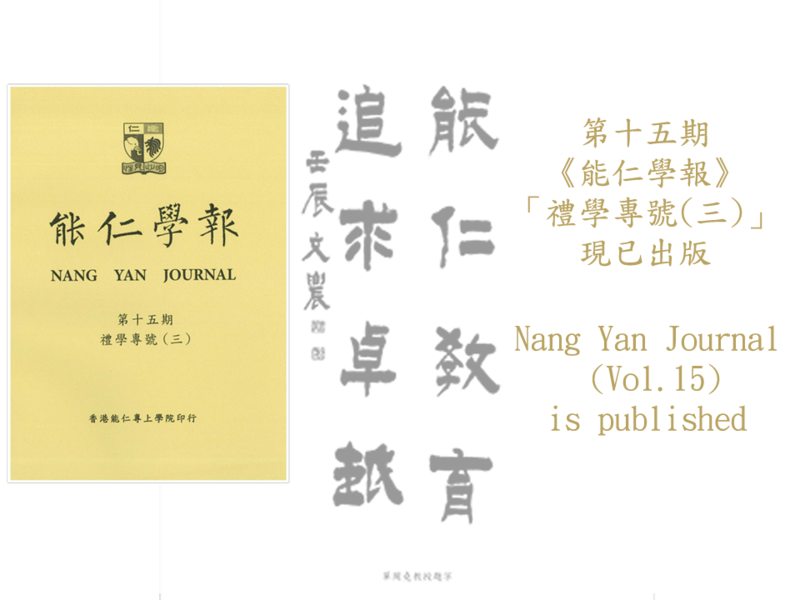 The latest issue of the Nang Yan Journal (Vol.15) has been published—electronic copy (free-of-charge) for the public’s perusal. Copyright © 2014. Hong Kong Nang Yan College of Higher Education. All Rights Reserved.